Garmin is a brand of consumer and professional grade GPS receviers for automotive, aviation, marine, outdoor and sports use. Founded in 1989, Garmin mostly produced equipment for aircraft and boats. During the 1990s the company turned its attention to developing handheld units and driving navigators, and has since continued expanding into specialized personal devices. 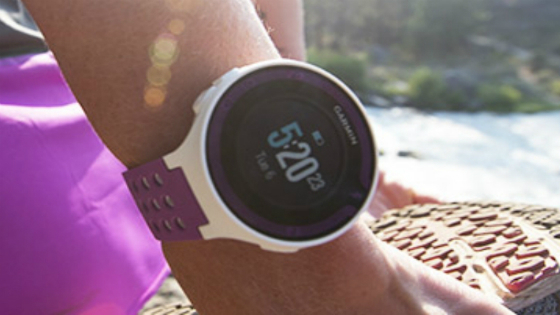 Garmin produces sensors and trackers for a range of activities that enhance the lifestyles of Australians. The growing range of devices offered by Garmin has made the company a leading producer of navigational and tracking equipment. The Garmin product range includes sports watches such as the Garmin Forerunner, Garmin Vivosmart and Garmin Vivofit, action cameras, activity trackers and vehicle navigation systems. 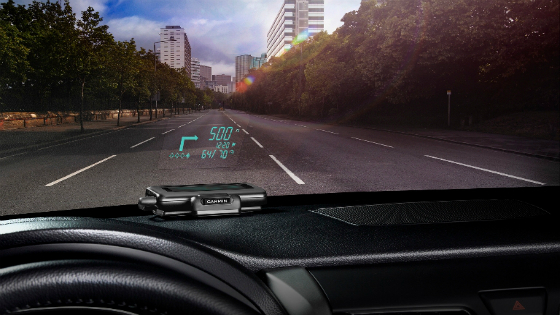 Garmin GPS navigators help you arrive at your destination safely and on time. Garmin driving GPS navigators deliver concise voice prompts, provide you with turning directions and ensure you can change direction safely.. Designed for outdoor use, Garmin handheld GPS navigators also include an electronic compass and barometric altimeter to ensure you can orient yourself safely to any location. Enhance your favourite sports with Garmin fitness devices that assist with golfing, hunting, fishing and more. 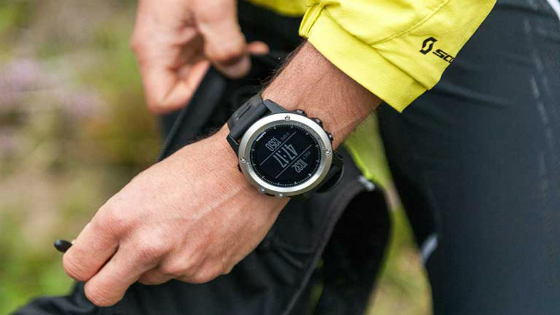 GPS sports watches such as the Garmin Forerunner can help you achieve your fitness goals by measuring distance covered and heart rate so you can gain a deeper understanding about your exercise routine. Devices like the Garmin Vivosmart and Garmin Vivofit wristbands can track your activity and connect with your smartphone to help you gain insights into your daily routine.